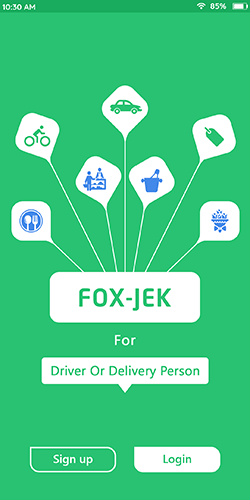 In the Fox-Jek app, a user can access 30+ on-demand services including transport, delivery, and on-demand providers services. 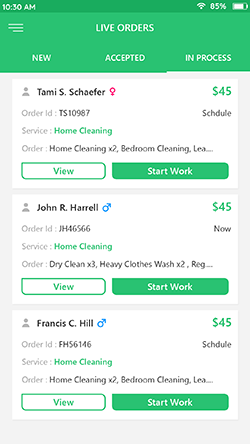 For access 30+ on-demand services, a user must require login in the app. 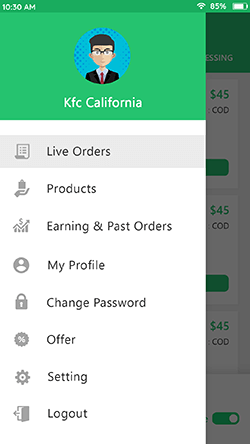 If a user has not an account, they can signup in the app with basic information. 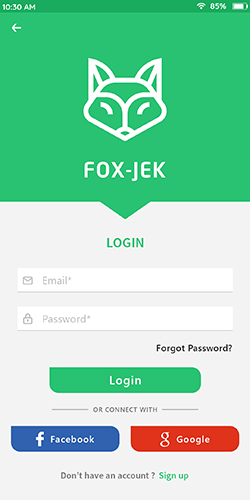 A user can log in or signup via social accounts like Facebook, Google, or Email. 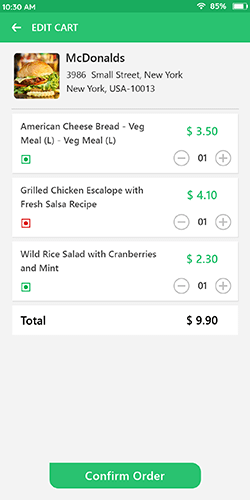 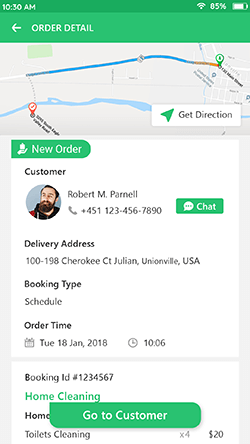 A user gets an in-app notification when the order of the service book, providers arrived at your location, if any booking order cancels or more scenario. 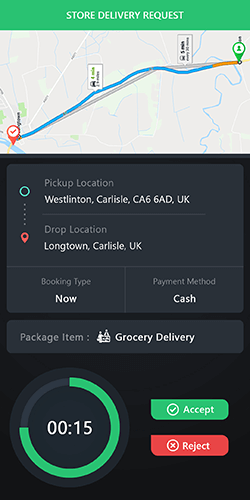 After any services accepted by driver/provider, the user has an option to track the live location of the provider. 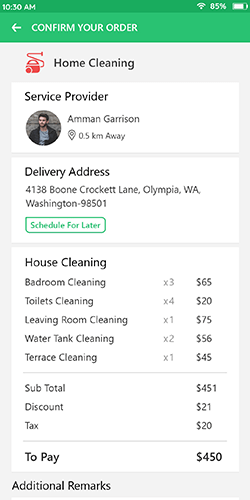 In the on-demand provider service, a user can view the list of nearest providers with details of their pricing package and manually select one of them. 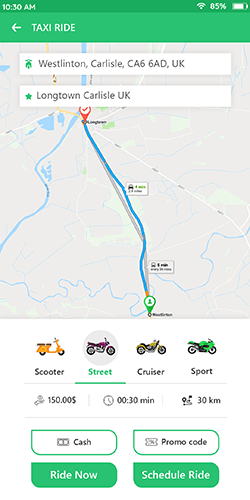 In the transport services like a bike, taxi ride; the user has an option to choose a vehicle which is available in the system. 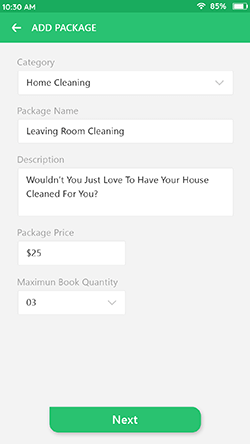 In the delivery sections, the user can add the product items to cart and after they can modify & remove from the cart.  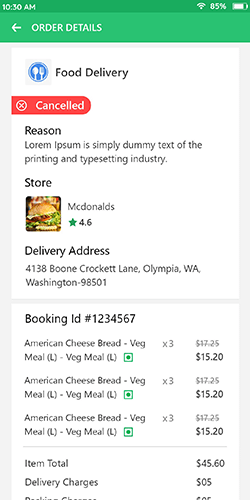 The user can find the nearest store using the filter attribute like offers, ratings, price, and more. 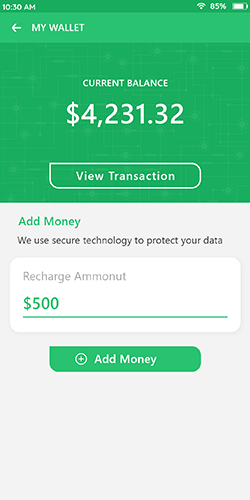 A user can also view the transaction history of the wallet with the details of time & date, and the transaction amount. 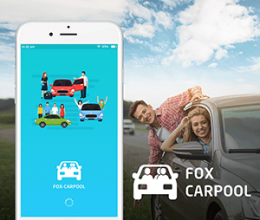 A user also has an option to choose a cab which offers additional services like a child seat. 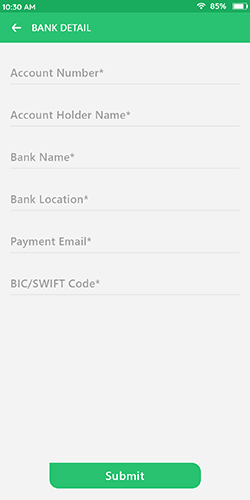 A user can add/edit the credit/debit card details and use it to pay the service amount within the app. 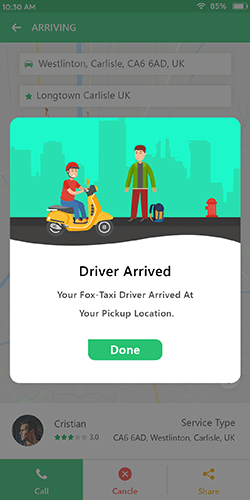 A user can call a taxi/bike driver, delivery person, or on-demand providers during the service processing if any query occurs regarding the services. 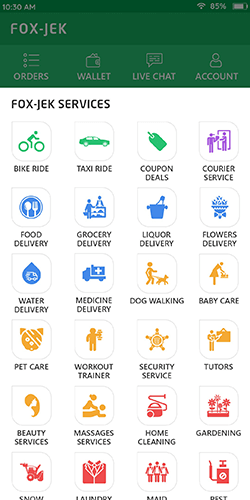 A user can book a new bike/taxi ride request, or on-demand services now or schedule for future use. 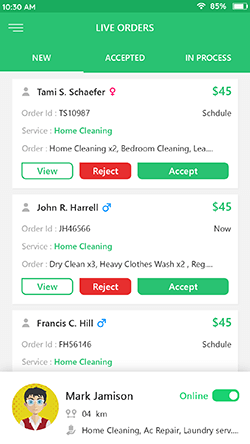 A user can request service before four days. 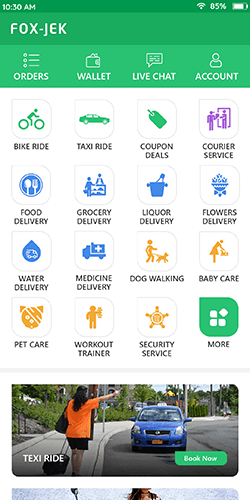 The app offers flexible payment options like cash, card, in-app wallet for pay to services amount. 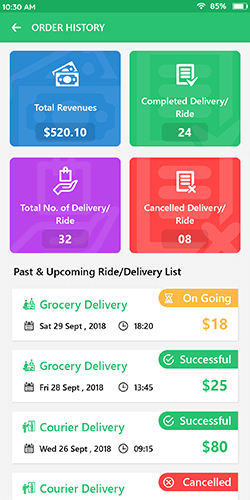 After completing the transport services, a user gets ride invoice with ride details like total distance traveled, ride time, base fare and payment type. 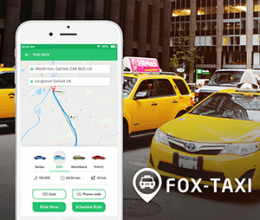 In the taxi booking services, a user has an option to choose a driver which offers handicap acceptability in their taxi. 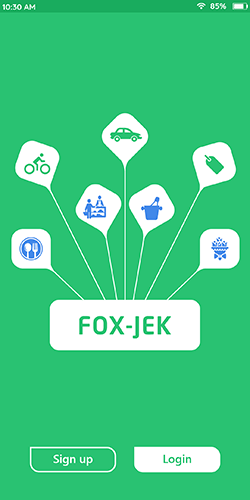 In the fox-jek script, a user gets the idea of estimated fare of any transport services like a taxi ride, bike ride, and courier delivery. 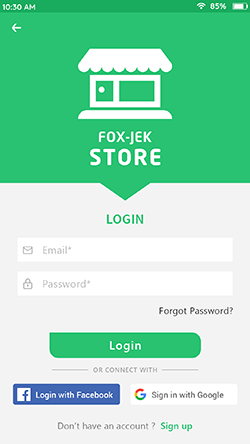 If the user forgot their account password, they can recover it using the phone number or SMS and set a new password. 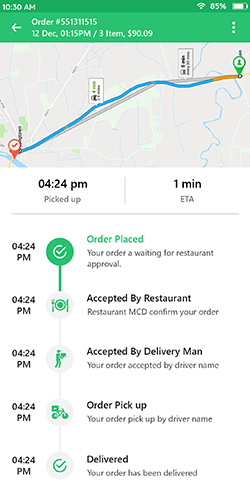 A user can view their chat history between drivers and providers. 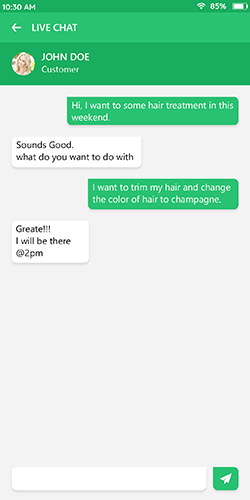 A user can be sent a text message to providers within the app. 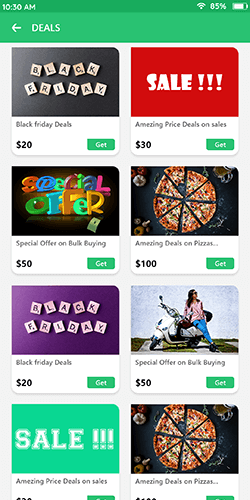 A user can use a promo code in every on-demand services and get an extra discount on their service amount. 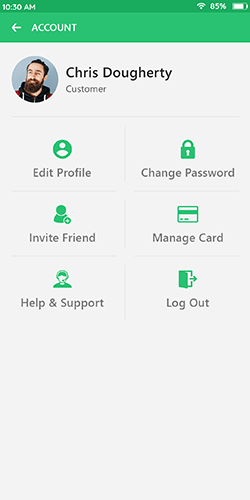 A user can manage the profile details like first name, last name, profile picture, change password, and more. 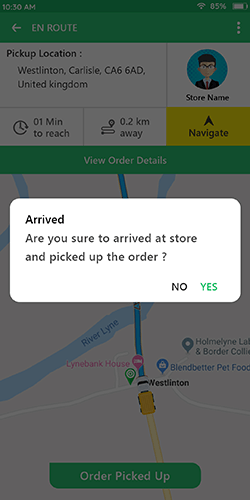 A user has an option to cancel the ride or delivery order after the order or services are booked. 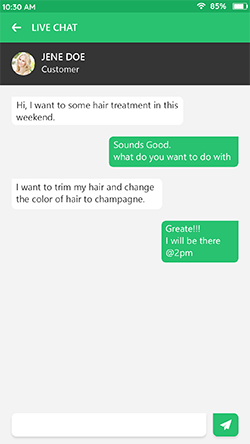 A user can invite their friends through social accounts and get rewards from their new service booking. 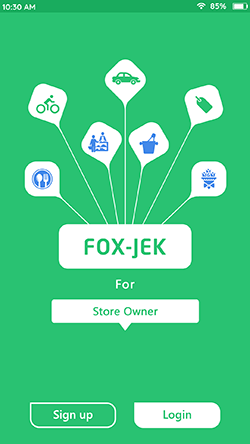 In the Fox-Jek app you can work as a multi-service provider like work as a bike ride, courier delivery, and on-demand delivery service. 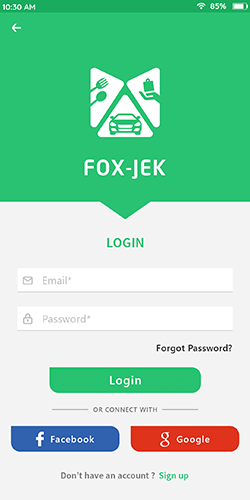 The Fox-Jek driver app also offers social sites login features for quick login & signup. 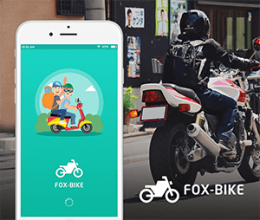 Once successfully signup, a driver need to select vehicle like bike, car, or truck with the services they want to offers. After the selection of vehicle type, a driver requires to add vehicle information like the type of vehicle category, mode name, model year, plate number and etc. 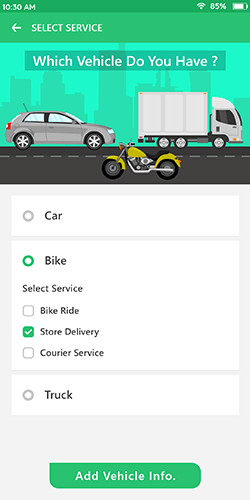 Once admin approved the account, you will get a new ride/order request from nearest users. 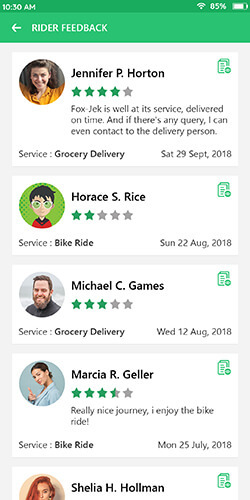 Once you accept any new ride order request, you can change the status of the ride/order request like arrived at pickup/store, started, completed, etc. 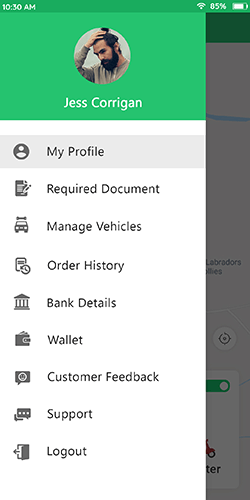 A driver can also add/modify their bank details and get earning revenue from the admin. 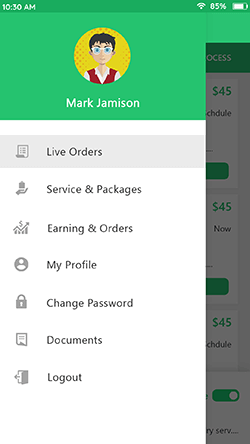 If you want to get multi-services orders from your smart-phone, you required to log in/signup with the basic required information. 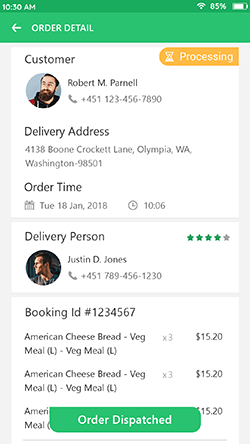 A driver has an option to manage their profile details like name, email, contact number, and more. 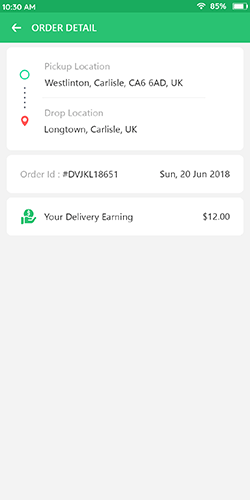 A driver can view the earning reports with the total number of completed and canceled ride/order request. 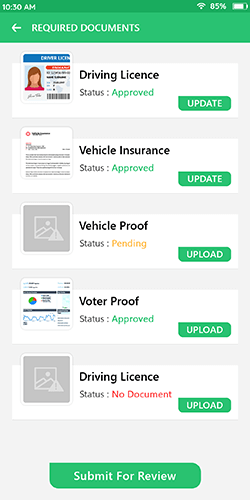 After the vehicle selection, they must upload required documents like vehicle insurance, driving license and more. 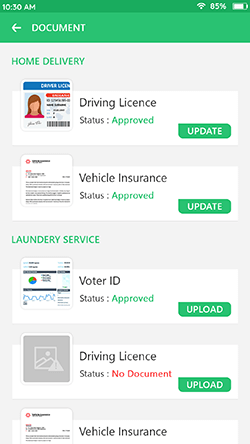 After the submission of all the details account goes for approval request. 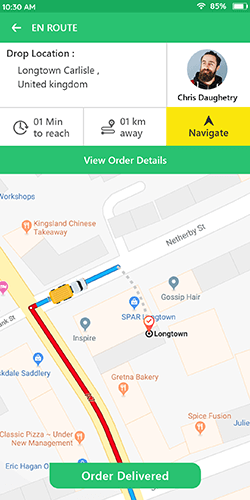 A driver has an option to cancel the ride/order request after they find any fake information. 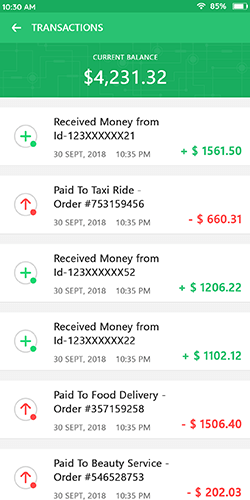 A driver gets an invoice after the completed bike/taxi ride request with the details of total distance, base fare, tax, and other ride fare details. The driver can see the list of all getting reviews from customer side with the details of user name, ratings & feedback, and date & time of the order. 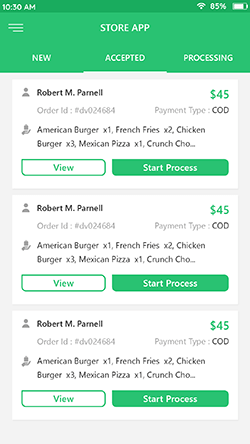 You can view all the new, accepted, processing orders list from home page with details of user name, delivery address, order amount, etc. 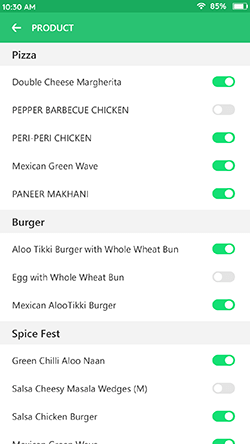 A store vendor manages the order just single tap. 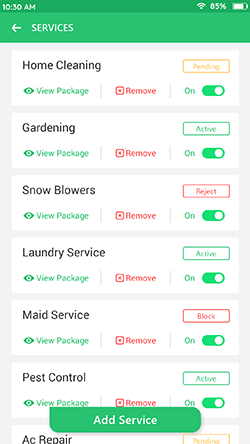 They have an option to view, reject, and accept a new request. 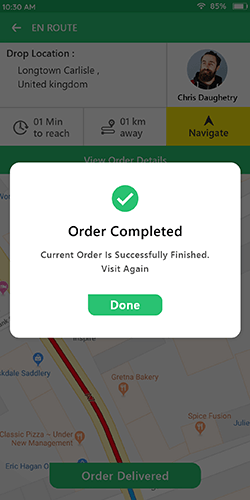 Once order accepts, you can change the status of the order like, move accepted order in processing, and processing orders in dispatched status. 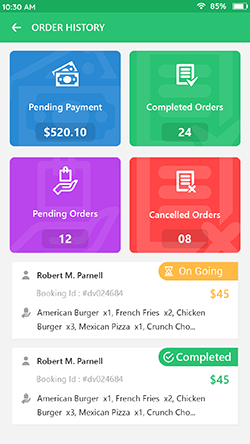 Store vendors can set the minimum order amount for any order request. 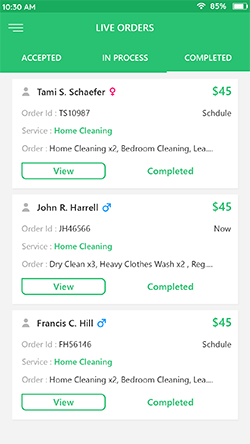 You can view the all completed and canceled order details with the invoice details of the order. 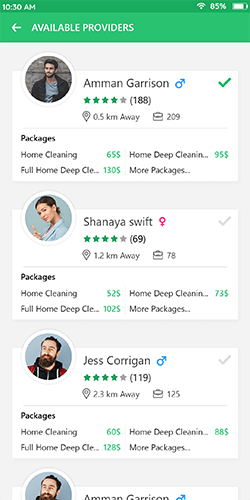 A store vendor can set store profile status as Online/Offline. 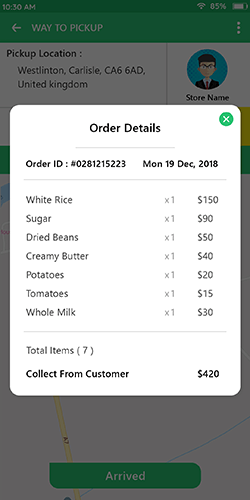 They get a new order request when a store status is Online. 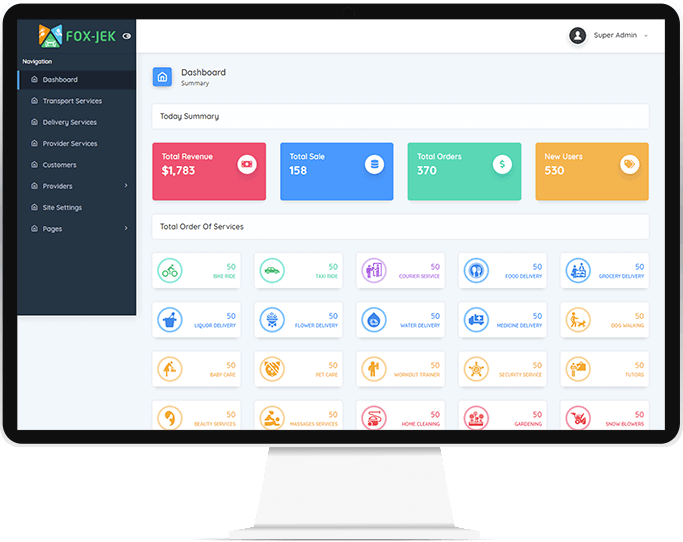 Store vendors can see the earning reports with details of the total number of accepted, completed, and rejected orders. 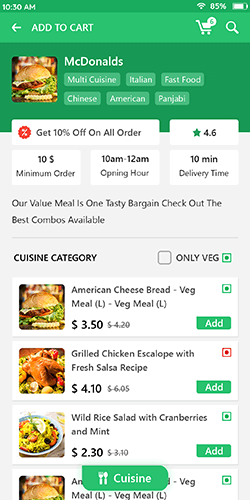 Store vendors can add/modify the store offers with the details of minimum order amount, offer value in amount or percentage. 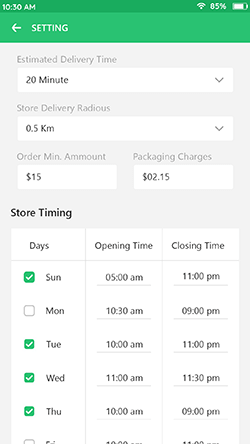 A store owner set manually estimated delivery time of orders. 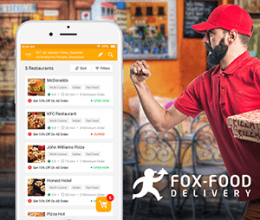 Store vendors can set the delivery radius area from their store address to any specific X range. 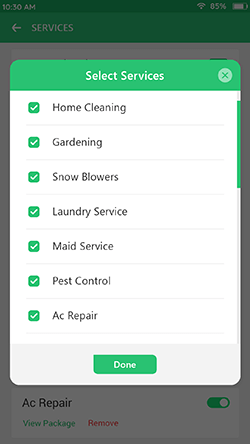 After the add any service package, they can change the package details like package price, minimum quantity, and more. 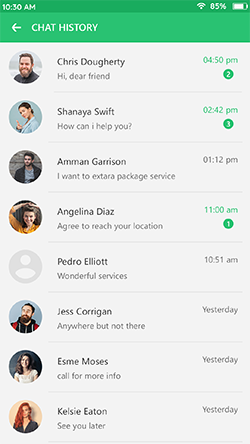 A provider can manage their profile information like first name, lat name, gender, email, contact details, profile image etc. 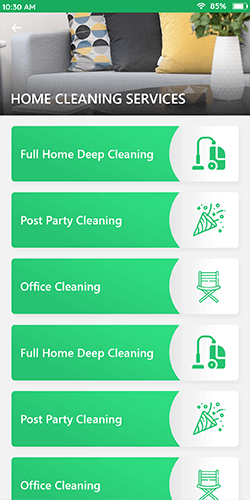 A Provider can view the list of all new order request from the home screen with details of service category, order id, user name, and more. 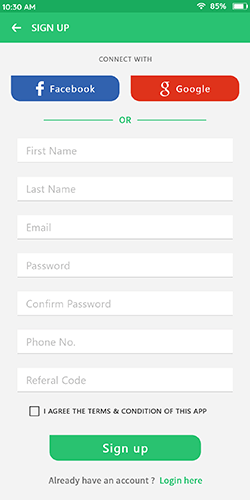 A provider has an option to change their profile password and if they forget their current password also recover it.  A provider set the services radius area in X km range, where they offer their services. 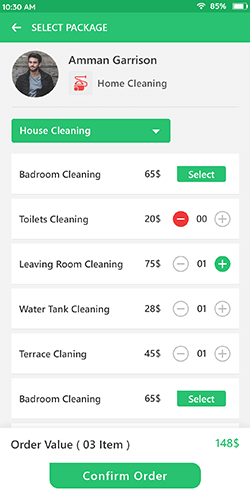 If the provider didn’t want to offer any services, they can off the service using a toggle button with a single tap. 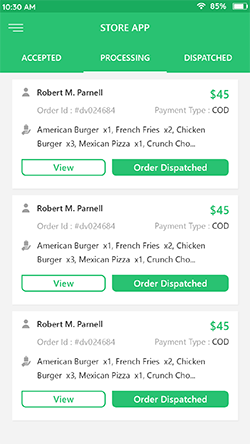 Once any service order accepts, the provider way to go at users address, after they start and complete the service request. A provider can check the earning history with the details of the total number of completed, canceled, and accepted service orders. 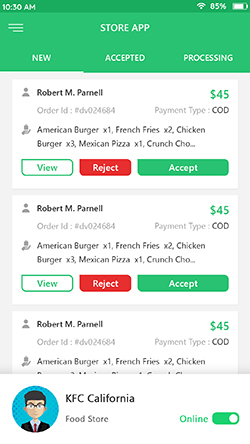 A provider can view the new order full details, and they have the option to accept or reject it. 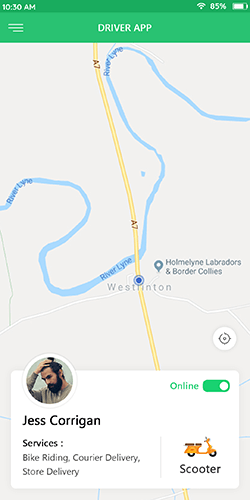 If a provider can’t find the user address, they can use the map navigation within the app.